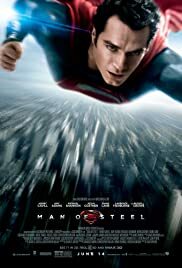 Q: What music is used in the Man of Steel teaser trailer? Q: Is Lex Luthor in the movie? Q: Is 'Man of Steel' based on a book? The worlds greatest superhero gets the movie he deserves. 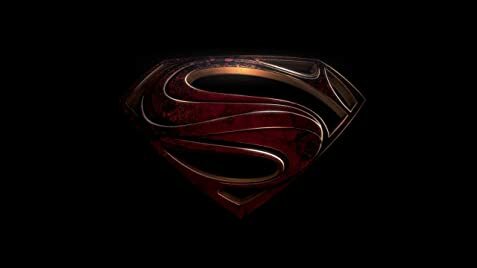 I saw Man Of Steel last night at an advance screening and at no point was I looking down on the movie.From the trailers and TV spots the movie really gets you interested and dying for more.And the Movie itself soars(yes I know ha-ha)above the expectations. First of all Henry Cavill is an excellent Clark Kent/Superman.He really gives the character that "not wanted" or "don't feel like you belong" feeling.The cast in the movie is excellent including Russell Crowe and Michael Shannon.Russell Crowe really expands on Jor-el's character and makes him more than just a voice helping Clark.Michael Shannon as Zod is terrific.He was even better than Superman 2's Zod. The fight scenes in the movie are astonishing.It makes up for all the lack of conflict Superman Returns had.The fight scenes are very destructive yes but there is a very good story around it so it wasn't just mindless explosions like Transformers.Man of steel was by far the best movie of the year. 1,179 of 2,034 people found this review helpful. Was this review helpful to you?